Why put your pet through the stress of travelling to a practice when they can be seen in their home? 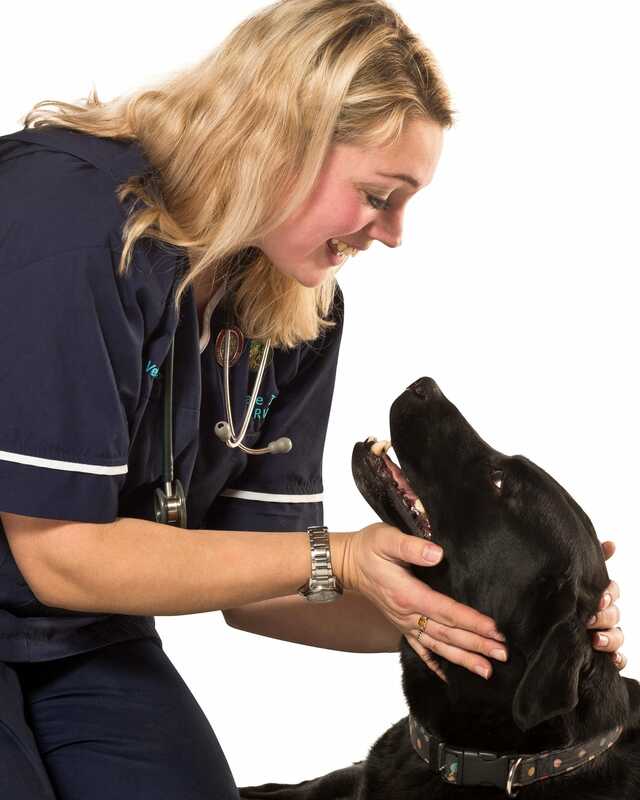 We’re a home-visiting mobile vet service dedicated to providing the best care for your pet. Your pet is part of your family, so we’ll treat them in the very best way possible – and that means in the very best place. So we come out to you. That means no added stress from coming to a busy waiting room, or searching for a parking space. We also offer a variety of services and also provide free prescriptions. Prevention is better than cure. That's why we offer treatment for the most common pet conditions and also promote preventative healthcare. Sign up to our newsletter now. Never miss out on our latest offers and get great advice on how to look after your pet.